Can Technology Make Us More Human? 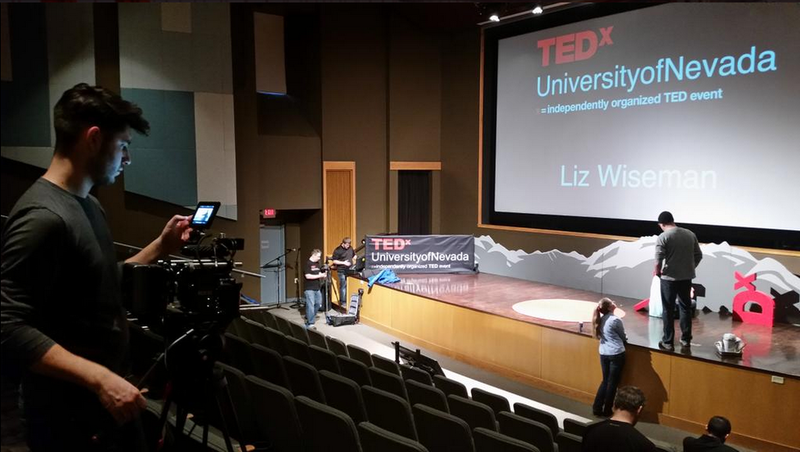 Participating in TEDx was an amazing experience. Preparing for it taught me so much about myself and allowed me to push for personal growth. 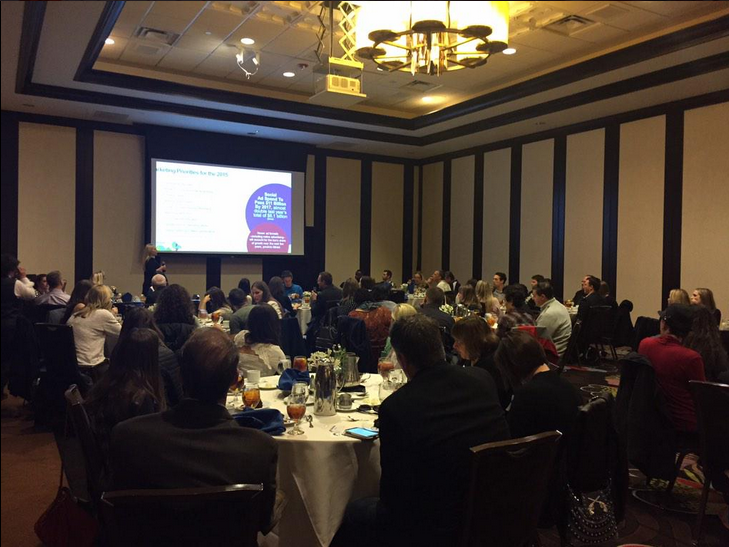 I also had the pleasure of speaking at the Reno Tahoe Chapter of the American Marketing Association while I was in town. 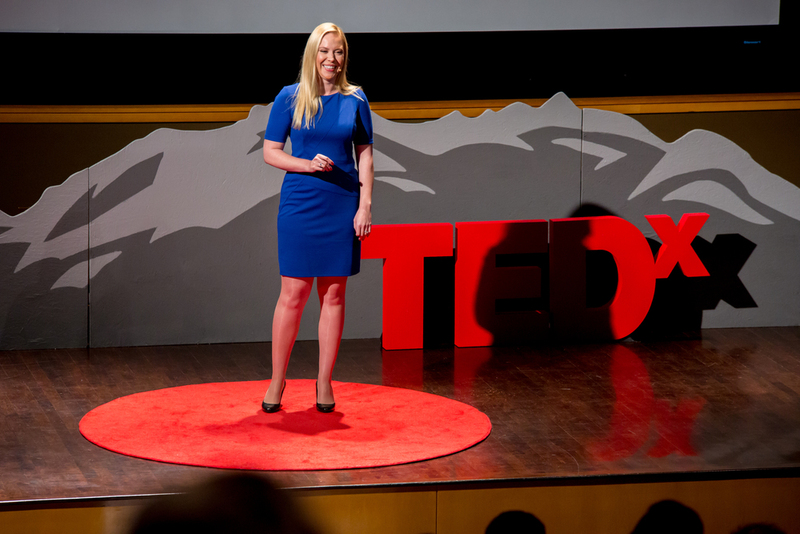 My Path to TEDx …that I didn’t know I was on! If you told me a few years ago that I would be speaking at a TEDx event, I would have thought you were crazy. In fact, I am incredibly shy and would I have never presumed to consider myself any kind of thought leader. That’s not to say that I had self-doubt about my professional acumen, just that I wouldn’t have thought to have “put myself out there” in this manner. What ended up bringing me to the infamous red circle on the stage was a series of events that are a perfect example of what Ted Rubin calls “Return on Relationship” (aka #RoR). And looking back, I can pinpoint most of the amazing turns in what was to be a fantastic journey of growth and self-discovery, while crystalizing the amazing power of social and relationships. Shortly thereafter Grehan reached out to me and asked if I would consider contributing to ClickZ digital magazine on a monthly basis. Understanding the importance of content marketing especially in my then-new role in the Social Business category, I accepted. My next reactions were, “I haven’t really written anything of consequence since college! What did I get myself into? What on earth will I write about?” But I did it anyway (this is where I’m grateful for my stubborn streak). Oddly enough, it was my first post on ClickZ that led to the next step in the journey. I had written a piece called What Does It Really Mean to Be a Social Business? in September of 2013. A few months later, SmartBrief was launching a new industry publication “SmartBrief for Social Media.” They had read the ClickZ article and asked me to write a similar piece for the launch of their new brand. I was happy to do so, because even in the short few months since the ClickZ article my thinking had evolved as I researched and strategized around the topic in my new role. Social Business is More Than Businesses Using Social Media was published in March 2014. Dr. Bret Simmons read the article on SmartBrief and reached out to me on Twitter. He was a professor at the University of Nevada, Reno. He was keen that his students understand this idea of social business. 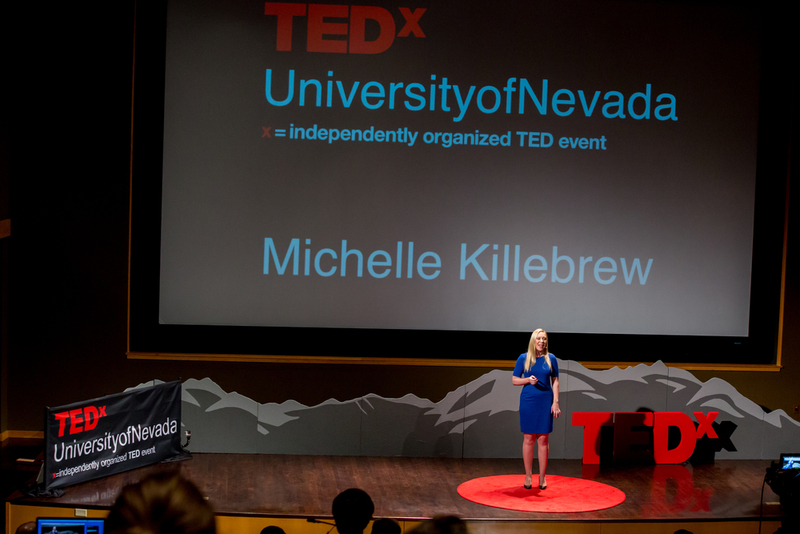 Additionally, he was the producer of TEDxUniversityofNevada and invited me to submit a proposal for a talk in their next event which was to be in January 2015!! I had begun to speak at a (very) few conferences by the time of this invitation, something that was not in my nature. Here again my stubborn streak; I would force myself to do it until I no longer feared it. 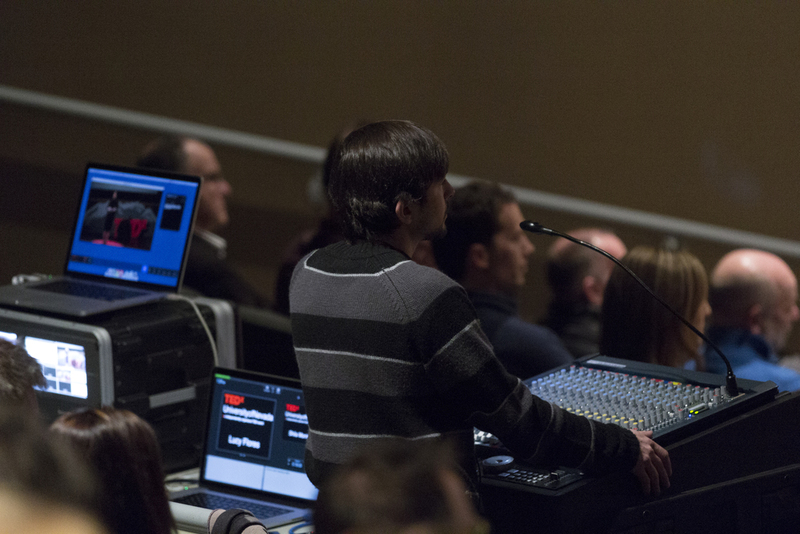 I would end 2014 having spoken at 12 conferences, but still nothing compared to the TEDx experience. For the conference sessions, I had had the benefit of visual content (slides) to support me. TEDx was a performance, and I hadn’t been on a stage since I was forced (I was the only girl of appropriate age) to play Mary in a Christmas pageant when I was 8 years old. So, I challenge you to put yourself out there. Stretch your wings. Dare to fail. You’ll likely be surprised at the amazing success you can achieve and wonderful relationships you create along the way. To all those who have contributed to my journey of personal growth: thank you. For all of the above AND for helping me hone the script, listening to the speech countless times, for your unwavering support and for driving me to Reno through 3 rental cars and a failed transmission (at Donner Pass of all places!) 1 day after a harrowing house move: my husband, Dave Killebrew. Thank you. I love you.